I love to organize. That is no secret. Organizing is fun for me and relatively easy. I have always used a simple dollar store planner to organize the things I write down. Yes, you read that correctly. 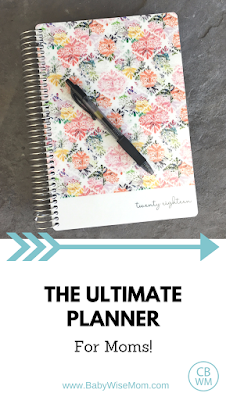 A dollar store planner. And that worked on a level. I also used several apps on my phone to stay organized. But for 2018, I decided I wanted a paper planner that was a bit more involved than the dollar store one. So I started my research. I found a great one from In The Leafy Treetops. I reached out to them to see if they would like to send me one to review, and they said yes! When it came, I was floored. Like I said, I did some research beforehand and thought it looked fantastic. That is why I chose them to reach out to. I expected it to be good. I went through it, page by page, marveling at it. At the risk of over-selling this, the website does not do this planner justice. 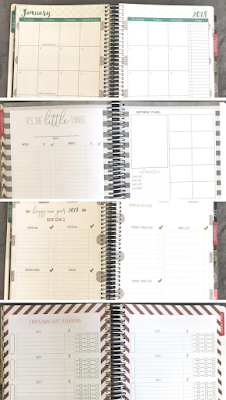 I don’t know if anything other than the planner itself can do it justice. I cannot wait for 2018 to get here so I can try this thing out! It also has some things you don’t expect to see. Like, a place for you to write down all of your own interests and favorites. You know, like how you have in the little school year scrapbooks for your kids? This is for YOU. Sure, you know now. How precious will those details be to your children someday? Or to you even in a year to see if and how your interests have changed. It has a place to track all of your policy numbers. 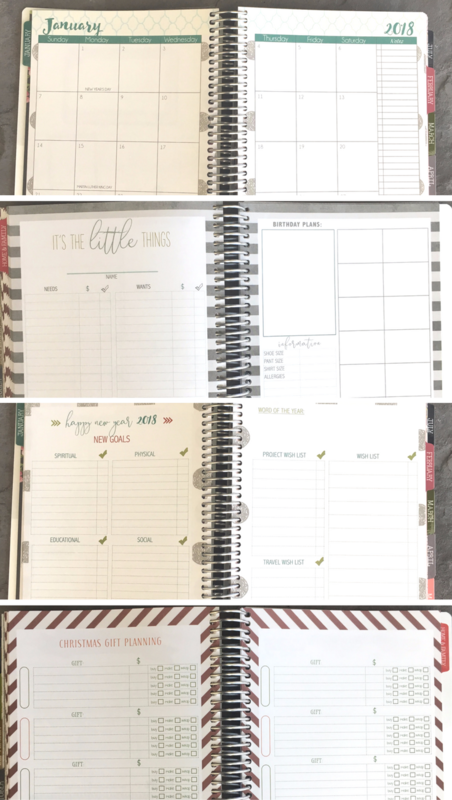 Different months have different features to track. For example, January includes a goal-setting section. December has a very comprehensive Christmas planning section. You can track your summer plans and goals in June. Back to school lists are in August. Thanksgiving planning in November. You can track financial goals. There are pages for that. 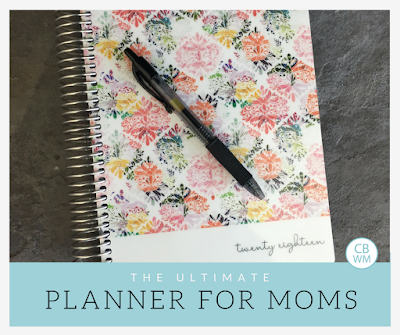 You can track needs, wants, talents, hobbies, birthday plans, shoe size, pants size…for each child. There is a section for that. I just can’t even get over it! I feel like my brain is going to weigh 100 pounds less once I get all of the info out of it and into this one place. So. Check the website out. There are many cute covers to choose from. All of them have the same great information inside. They have offered a special discount code for you readers! If you want one, use the code “Babywisemom” to get a discount. It’s good for $4.99 off an order of $39.98 or more. In other words, if your order a planner and accessory they can get an accessory for free. Wahoo! This is a great gift idea for you if you are looking for things to tell people. Below are some pictures of some pages, but check out the website to get the full details and to see some images of the pages. Thanks for sharing! But I don't see your discount code anywhere, could you share that again? Hey Emily! It is up in the post!